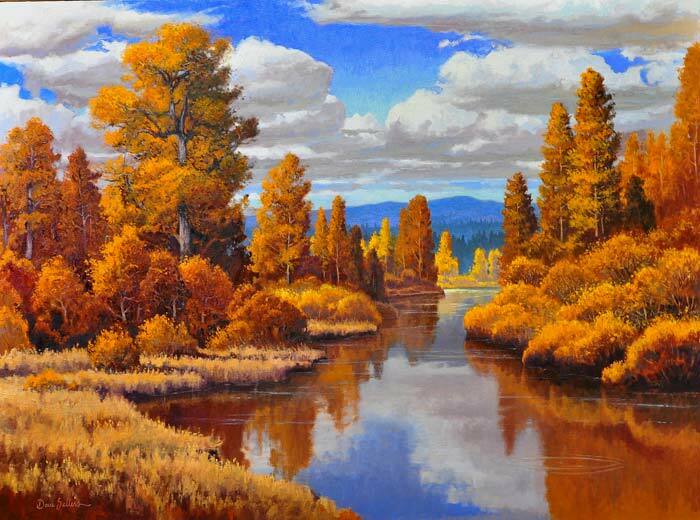 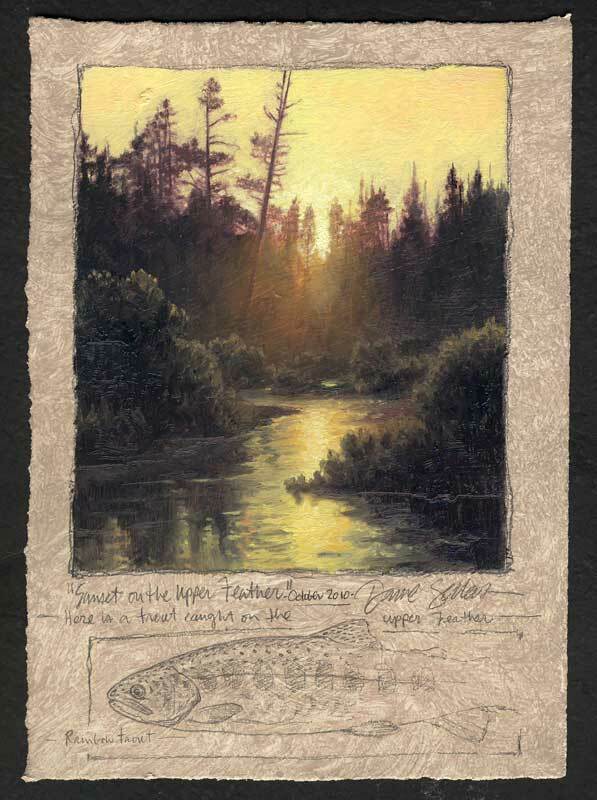 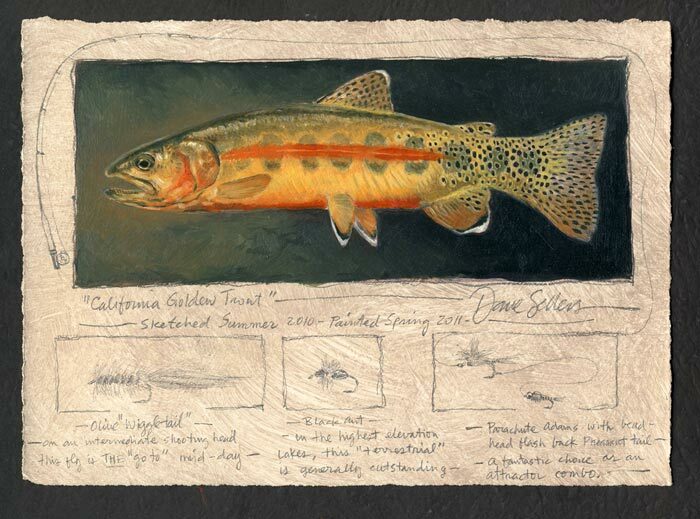 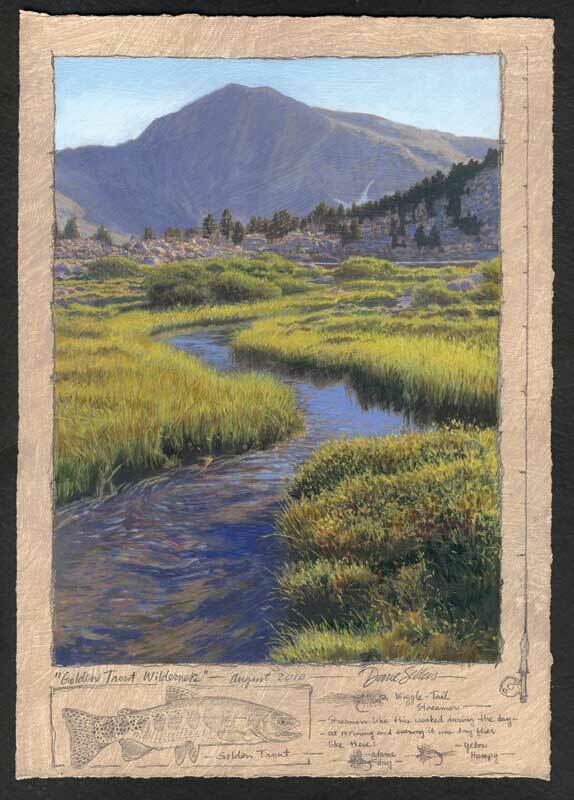 Primarily a landscape painter, Dave Sellers first gained notoriety as “Artist of the Year” for both California Ducks Unlimited and the California Waterfowl Association. 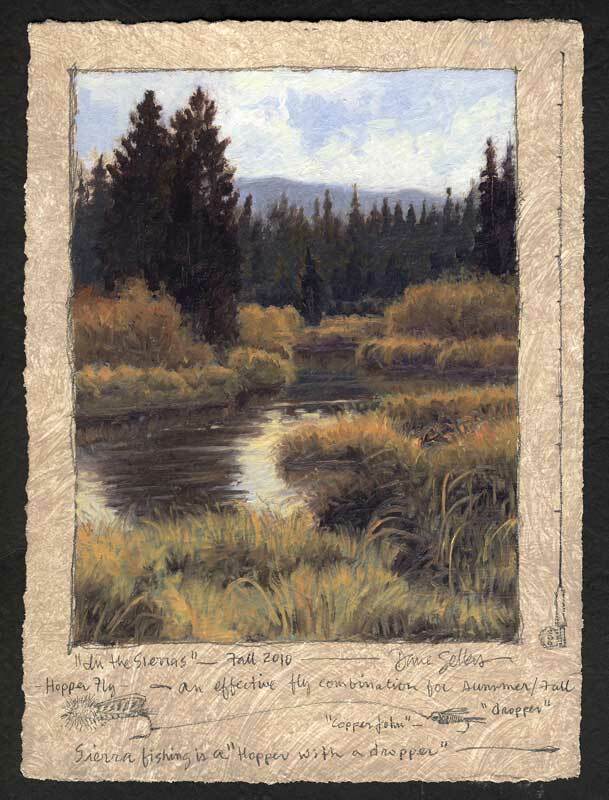 Now Sellers works in a combined medium that he calls “notebook paintings,” started when began taking breaks from fishing to paint landscape scenes. 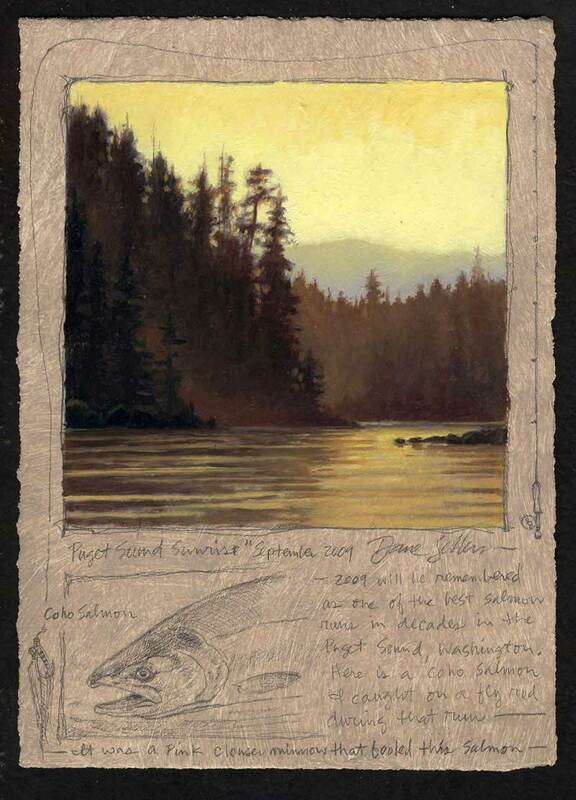 To see more of Sellers’s work visit his website at: www.davesellers.com.